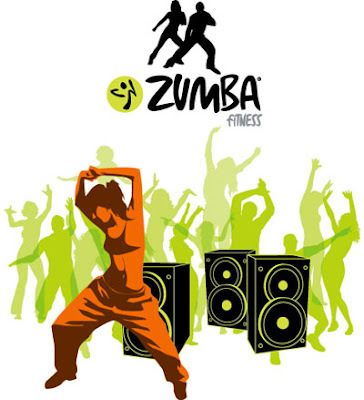 Zumba Dance Fitness: If you enjoy Latin music, like dancing and want to improve your cardio-vascular (aerobic) fitness then Zumba! is for you. Salsabor run 10 week terms for $160 - That's 1 X 1 hour session a week for 10 weeks. I tried it out last Tuesday night - it was heaps of fun and a great moderate to high intensity workout - my average heart rate over the hour was 146bpm (which is 75% of my max. heart rate), I got my heart rate up to 163bpm (85% of my MHR) and I burned 534 calories!